Is Trucking a Man’s Job? Hearing many people refer to the trucking industry as "a man's job" throughout the years, I have thought long and hard on the term. 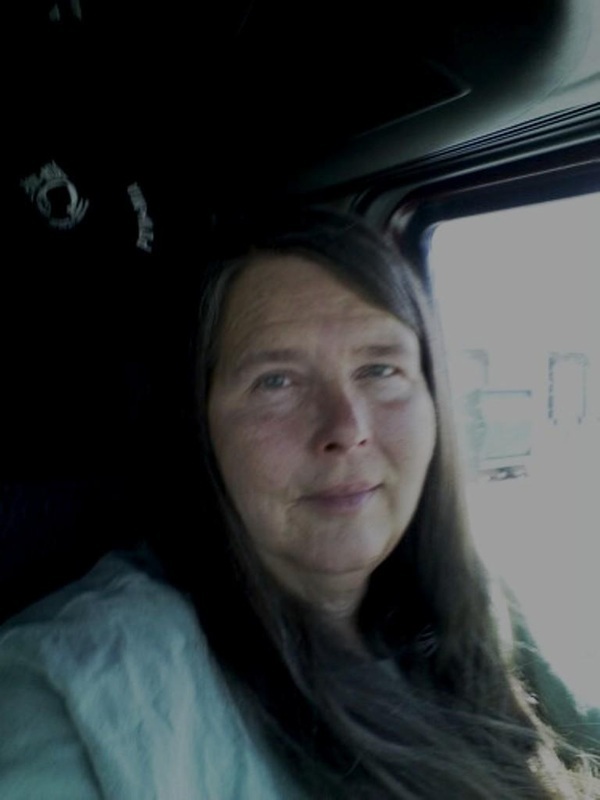 Back in 1972, when I climbed into a semi for the first time, I knew little about the trucking industry. I got into the truck because I was traveling carnivals and could make more money if I could drive, pulling the rides and equipment from spot to spot. 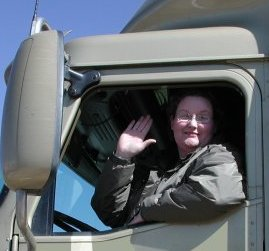 There weren't many women on the shows that drove semis, but many drove straight trucks or pulled their own living quarter trailers or game trailers. We saw few women in actual road application trucks, but there were some, mostly running with their husbands. where the back window would be. There were some air conditioned trucks, but most had 2/55--two windows down, 55 miles an hour. The interstate system was not complete and you had to have mechanical knowledge to do some repairs yourself. Most of the loads had to be fingerprinted on and off, and it was part of the job description to be able to drive. Thus, most truckers were male. This wasn't due to it being a man's job, but more to the fact that few females had the repair knowledge or could handle the rigs or conditions. When I went over the road in '82 things had not changed a lot. Most company trucks were still cab overs. There were few truck stops that had showers for women. You would have to get someone to stand outside to guard the door for you. The few female showers that were available were not private like now. You pulled a shower curtain or shut a stall door. Even though I could drive, I had to attend a school to get hired by a company. I went to one in Florida and ended up teaching the other two women the driving and backing parts. I had to learn about logs and laws myself. My first company was out of Little Rock, Arkansas. Back then, there were no trainers per se. You ran second seat with a first seat (experienced) driver for six months to a year. You had to get a winter under your belt before you could go solo. Then after a year or so, you might be allowed to go first seat in a team training operation. The way you found out who you would run second with was terrible! You filled out your paperwork and did your driving test and then sat around the drivers' room and neighboring truck stop and waited. You talked to the lead seats and if one liked you, he might ask you to run with him. Talk about a meat market! Of course, the pretty women got chosen first. Your driving abilities weren't really considered, but that's the way it was. So, was it still a traditionally man's job in '82? Perhaps. It got better though as more women got into driving and running solo. More truck stops added facilities for women. And as we women proved we could do the job, the male drivers became more accepting, but not all of them. Some thought we were little more than lot lizards, and some thought then as now, that we needed to be home making babies and cooking. I was off the road for ten years. I returned to driving in early '97 for the same reason we are all out here...to make enough money to survive. 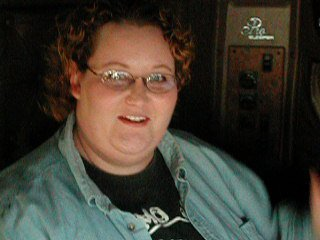 Trucking was the best paying job I could do and get hired to do. Did things change for the better in those 10 years? Some. Trucks were much better; many companies had gone to conventionals with power steering and air-ride cabs. Truck stops, with few exceptions, had private showers. Not so many companies required fingerprinting for employment. And the attitude had changed for the most part in our male trucker counter-parts. Is trucking a man's job in today's world? Now? A resounding NO! Women continue to take places as drivers, dispatchers and brokers in increasing numbers. 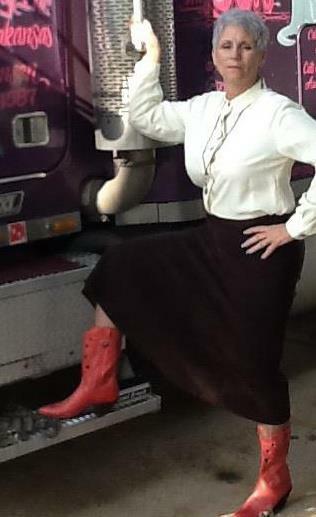 Other women like myself who have chosen truck driving as a career are special women. We love traveling and adventure. We can get paid the same wage for the same work as a man does so we can raise our kids and support ourselves without asking for welfare or handouts. These are the same reasons men enter this profession; therefore, it is not a man's job. It's just a good way, though a hard way, to make a living regardless of gender.